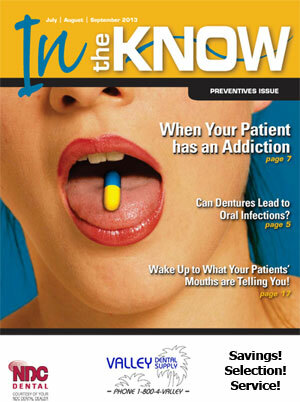 Q1 In the Know Magazine…Now Available for Free Download. 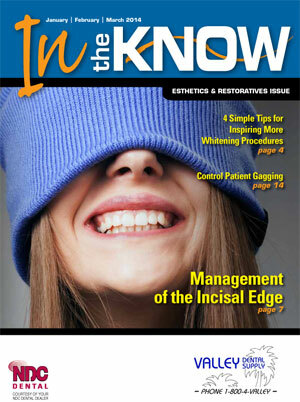 The latest issue of In the Know (Esthetics and Restorative Issue) is now available for FREE download. 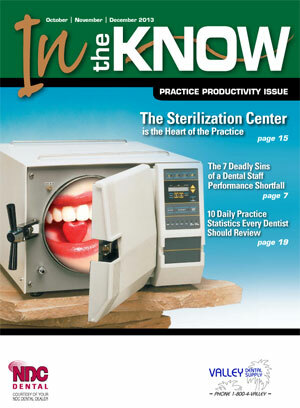 The latest issue of In the Know (Practice Productivity Issue) is available for FREE download. Lots of informative articles again this quarter. We are pleased to announce the NEW Valley Dental Carbide Burs. These burs are the same high quality burs that you are accustomed to (they are made by the same people that make the burs for the “name brand” manufacturer) at 2/3’s the price. Lots of sizes and shapes! 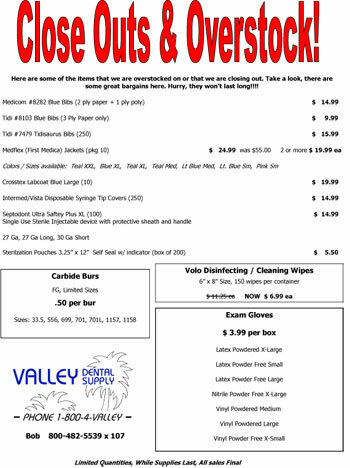 Buy 3 or more Clinic (100) paks, .89 per bur! Download the size and shape chart here. The human body’s strongest material. Hydroxyapatite (HAp) is a mineral that is naturally found in enamel and dentin. When applied to the dentin and/or enamel surface, TEETHMATE DESENSITIZER creates HAp, sealing dental tubules and cracks in the enamel. TEETHMATE DESENSITIZER is indicated to prevent a variety of dentinal sensitivity challenges, such as cervical sensitivity (exposed dentin), before/after bleaching, scaling or root planning and underneath restorations. TEETHMATE DESENSITIZER is highly biocompatible. It is free of gum irritants such as glutaraldehyde or methacrylates. Results are immediate and last long lasting and there is no interference with adhesives. This product can be used by dental professionals (dentists and hygienists) for their all sensitivity challenges in everyday practice. Here is a video about the desensitizer…watch this video. It’s that time of year where we look to thin out some of our inventory. We have an abundance of some products, while others are being closed out for one reason or another. Here is your chance for big savings on some great products. Hurry, they won’t last long!!! Limited Quantities, While Supplies Last, All Sales Final! 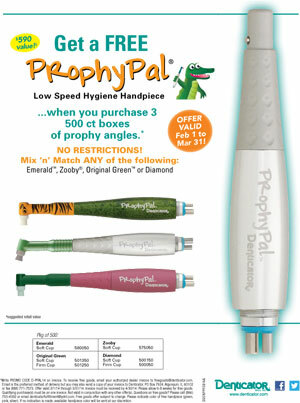 In honor of Premier Dental’s 100th Anniversary, we are teaming up with them on a Two Striper Diamond promotion. These are some very aggressive deals not seen before and will likely not be seen again for some time. 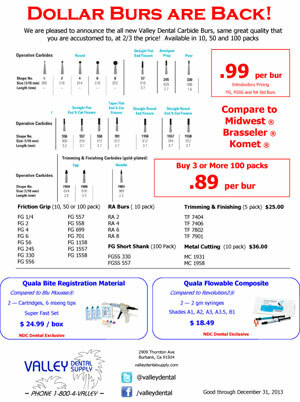 Download the free Premier Two Striper Diamond chart, pick your favorite diamonds and start enjoying the savings! At least download the diamond chart…it’s great for reference.